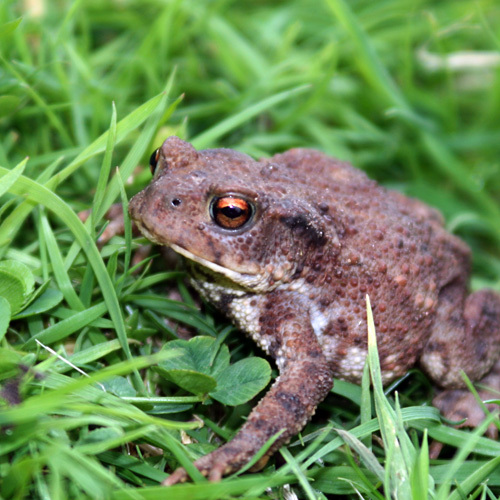 Herefordshire Amphibian and Reptile Team (HART) is dedicated to the conservation of amphibians and reptiles in Herefordshire.  We aim to encourage people to learn about, protect and conserve these animals and their habitats. 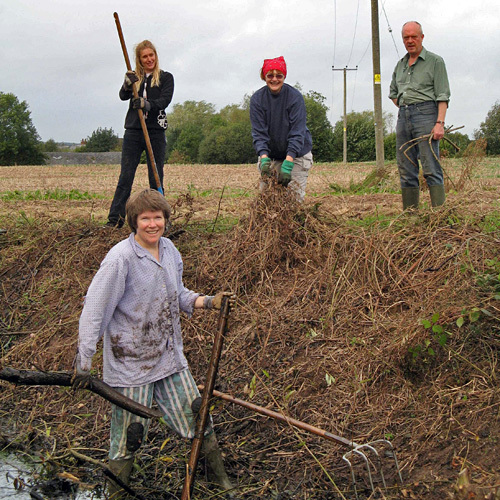 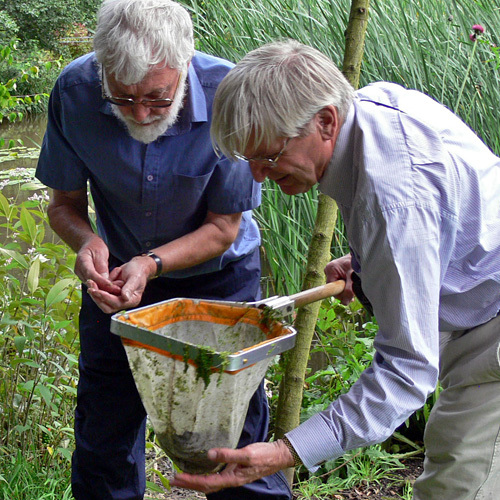 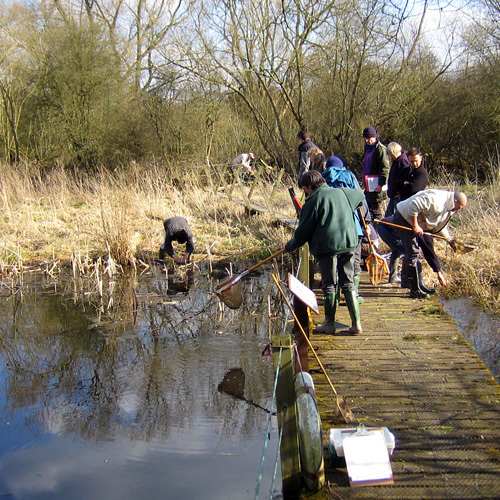 Our activities include recording the distribution and population size of amphibians and reptiles throughout Herefordshire, conservation work such as pond restoration, workshops and training days, talks and visits, providing advice on pond and habitat conservation and identifying threats to local habitats.